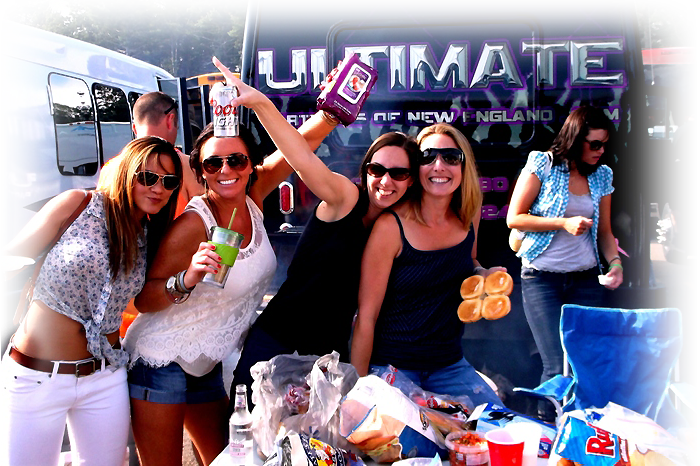 WELCOME to ULTIMATE PARTY BUS OF NEW ENGLAND, the Ultimate in ground transportation services in MA, NH, RI, ME, CT, and NY. 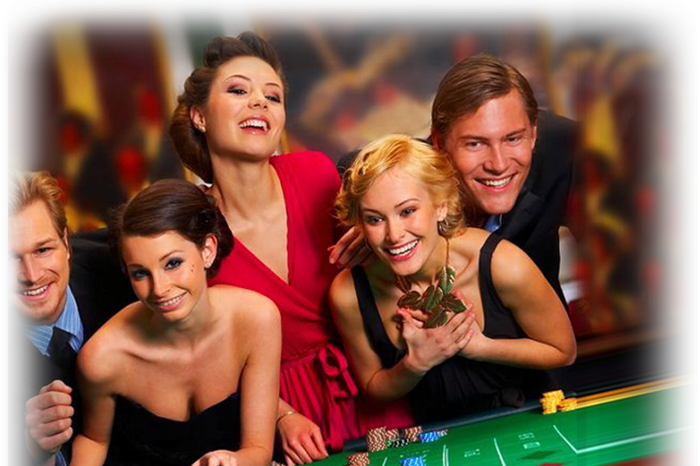 We have been providing our clients with extraordinary service, and the ULTIMATE experience for their events. Our experienced Events Coordinator will help you plan your special event, from MILD TO WILD! We’ll indulge your every wish! Our Events Coordinator will work closely with you to help create a custom and ULTIMATE event. 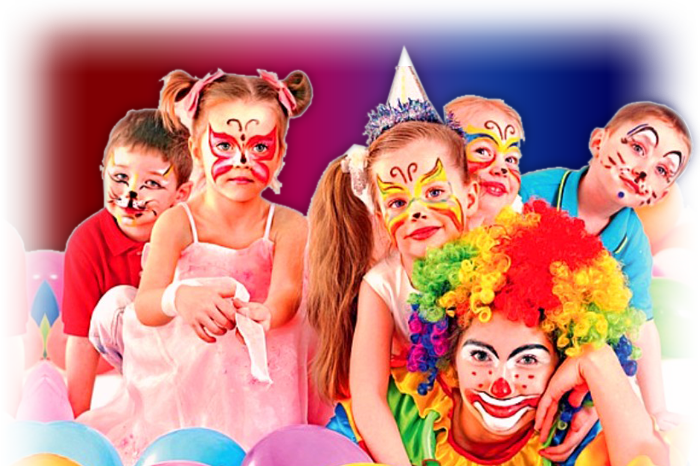 Whether you are planning a Child’s Birthday Party, a Quinceanera, a Sweet 16, a 21st or a 90th, our experienced personnel will suggest appropriate venues, make reservations, arrange for VIP treatment with our affiliates, and any other services we can help you with. Bachelor and Bachelorette Parties are always more fun on a Party Bus! We can help you with all the details, and again suggest appropriate venues, make reservations, arrange for VIP treatment with our affiliates, work with caterer’s, decorators etc. 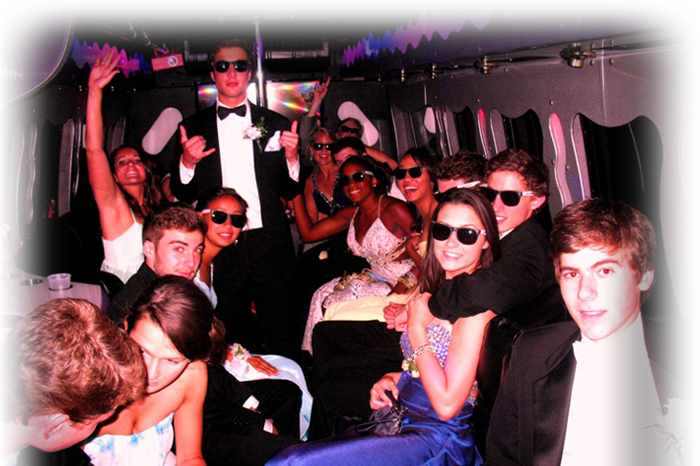 . .
Proms, Formals and Semi Formals are always a specialty at Ultimate Party Bus of New England. 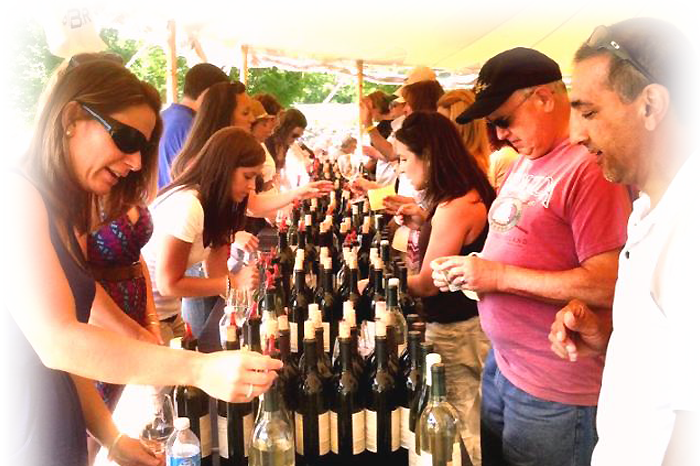 We understand the importance of transporting kids to these events. Our professionally trained chauffeurs will ensure your safety and provide extraordinary service. So parents can relax and the Prom kids can have fun!